What are logo and brand guidelines and why do you need them? Have you ever seen a logo that has been squashed or stretched? It looks horrible right and impacts your opinion of their brand. Now, imagine if that was your logo which you’d invested a lot of time, money and effort into, only for someone else to go and ruin that hard work. You would not be happy! So, how do you prevent your logo from appearing at the wrong size, dimension or colour? This is where logo and brand guidelines come in. 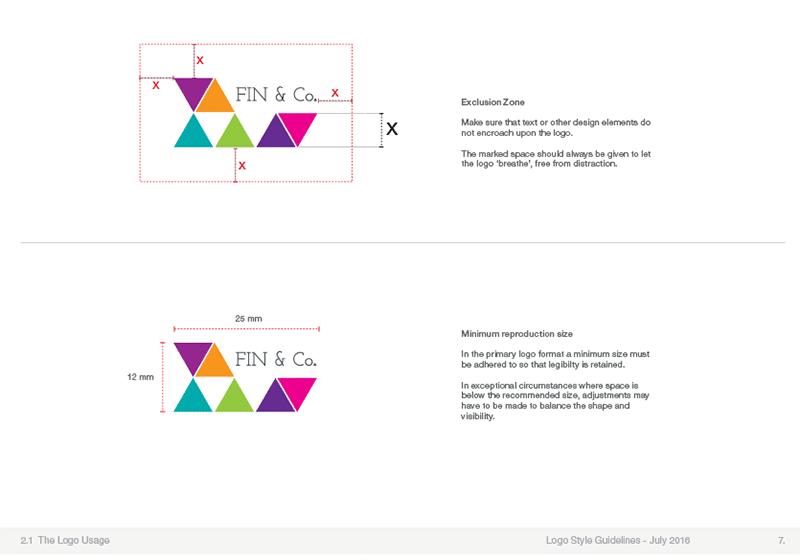 These documents set out rules on how your logo and other brand assets should be used. If you’ve read any of my other branding blogs or watched any of my videos then you’ll know I’m always banging on about consistency. If you want your brand to become recognisable to your audience, you need to be consistent with everything you produce. By having guidelines, you can ensure that no matter who is working with your brand assets, they will have a set of instructions guiding them on how to use them. Without guidelines to work from, you will find that some designers will change assets to fit into their design. This could mean your logo being squashed to fit into a tight space, or using colours or fonts that don’t match your brand. In doing that, your brand consistency goes right out the window. By having logo guidelines you can provide them to anyone that will be producing materials for you that will feature your logo. This could be web pages, advertisements, stationery and so on. Not only does it set out a level of professionalism, and shows that you are serious about your branding. It also limits abuse of your logo. Depending on the size of your business, or how early you are on your business journey, then a set of simple logo guidelines may be enough for you. 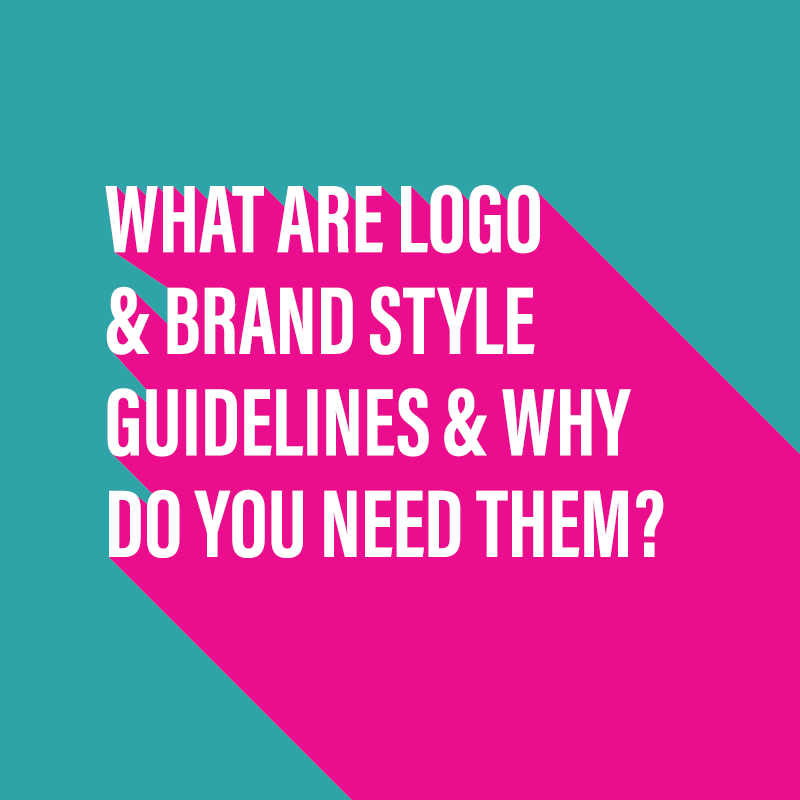 If however, you want to make sure that your brand is seen to be consistent across all platforms and media then you should invest in brand guidelines. 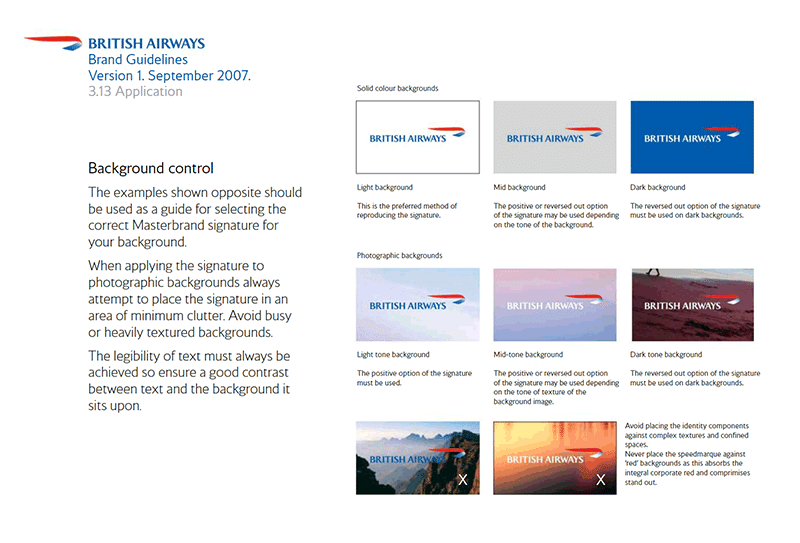 One thing to say is that you don’t want to make your brand guidelines too restrictive. You want to allow for some flexibility and creative exploration, but that still remains true to the brand and is recognisable to your audience. Here are links to the brand guidelines of some world famous brands. You will see that they have their own distinct look and feel, but that their purpose is the same; to ensure consistency of branding. If you are just about to start creating your brand, then you are now in a better position to do things correctly, right from the start. When you are ready to hire a logo designer, ask them if they will be providing you with logo or brand guidelines. Some may include logo guidelines as part of their brand service, as I do. Others may offer it as an additional service. The main thing is that you work with a designer who can provide them to you. If you would like to discuss the creation of logo or brand guidelines for your brand then please get in touch. SUBSCRIBE AND NEVER MISS AN UPDATE FROM ME AGAIN!You will get an email directly to your inbox letting you know I have posted new content to my blog and videos to my YouTube channel.